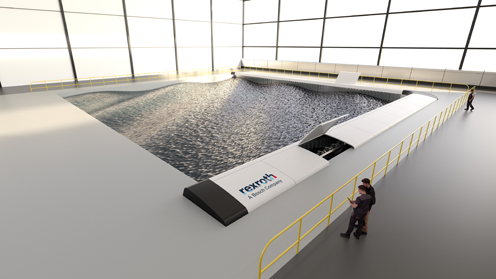 Bosch Rexroth has developed and supplied a variety of hydraulically and electrically driven water wave generator systems used in test, research and education facilities. 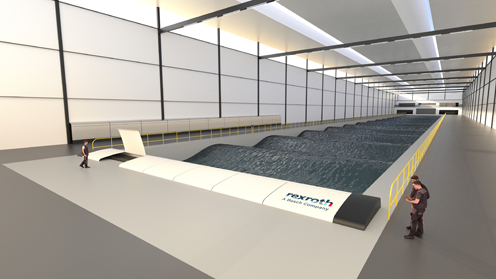 These hydrodynamic research solutions include wave makers, towing carriages and customized wave generator software solutions. 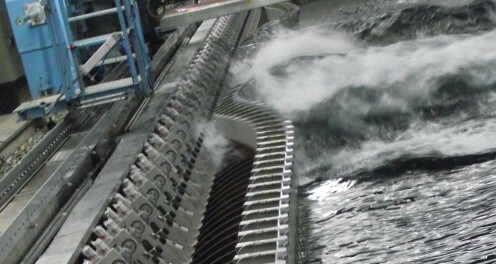 Bosch Rexroth will provide you with complete drive and control solutions for accurate wave generation.